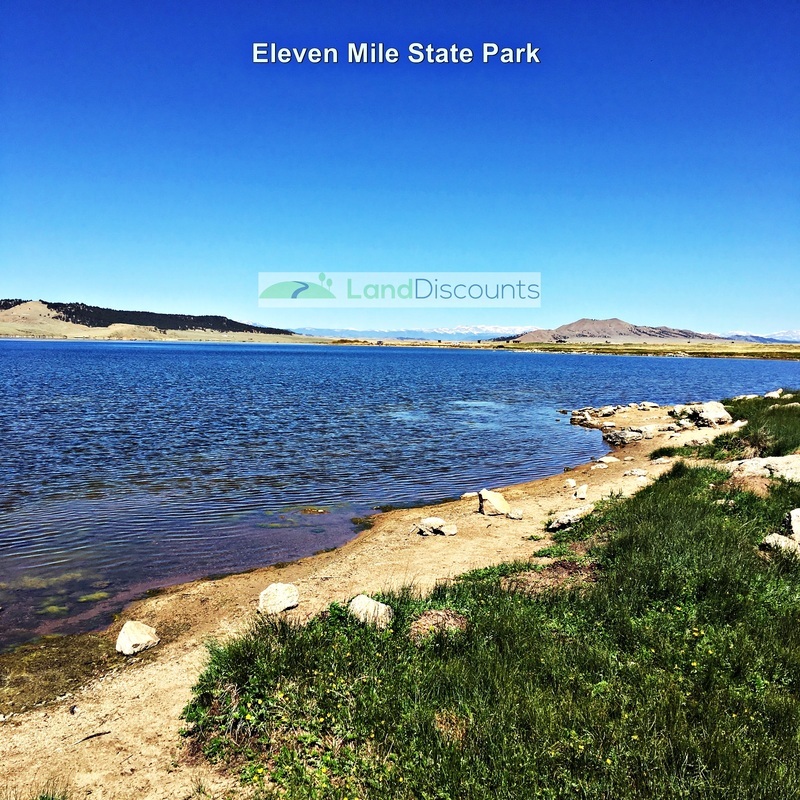 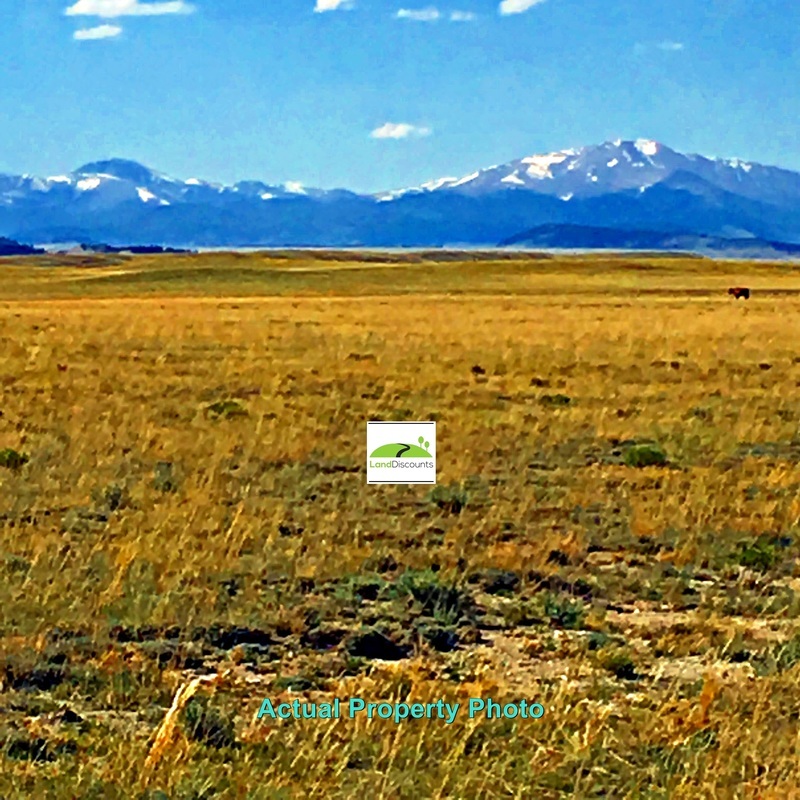 5 acres of Cheap Land in Colorado! 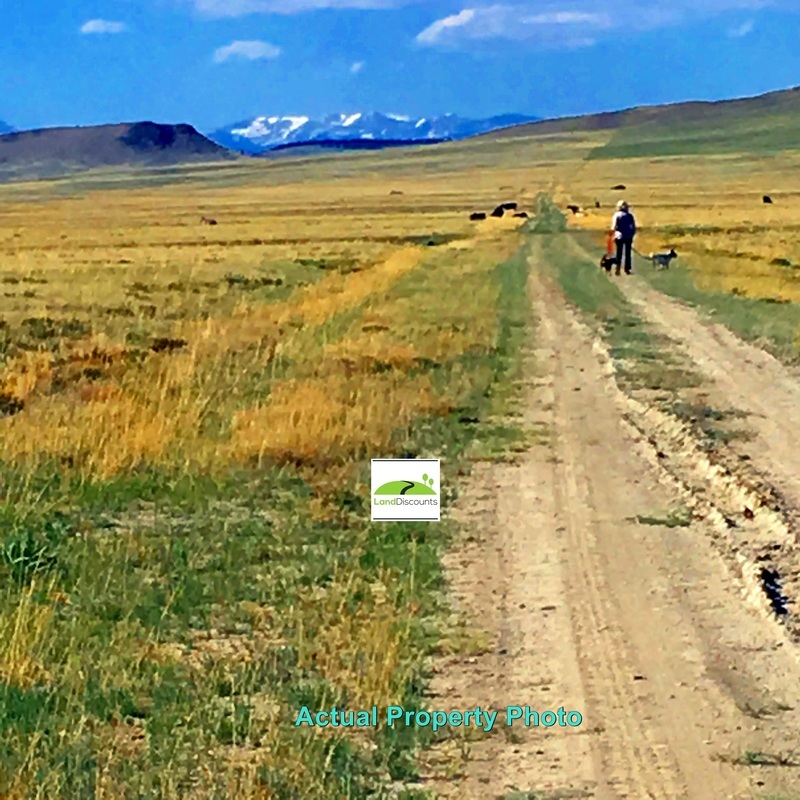 Near Hartsel, and Fairplay CO. Close ​to Spinney Mt. 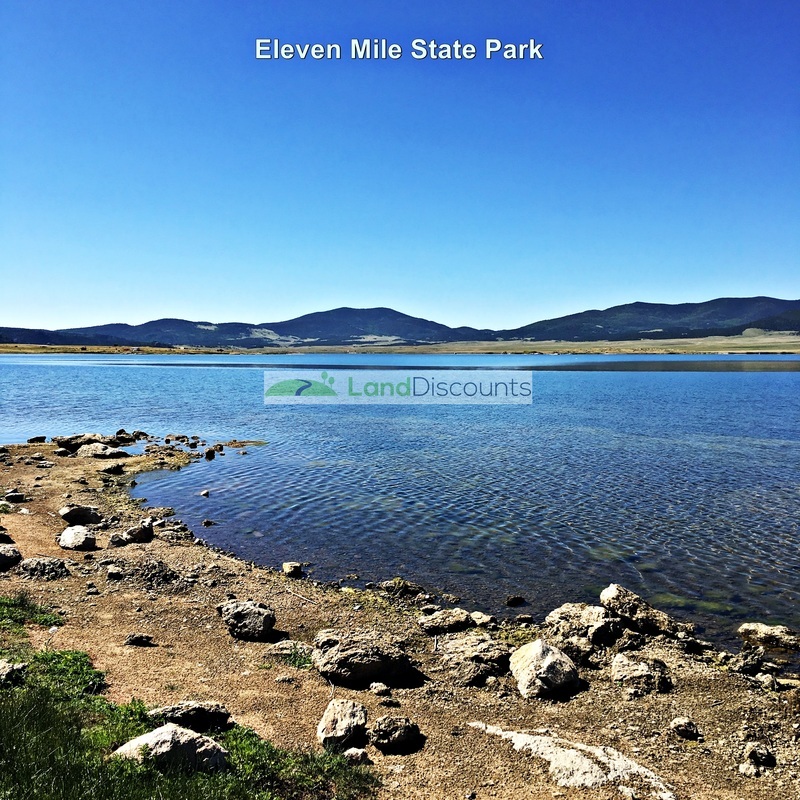 & Eleven Mile State Parks. 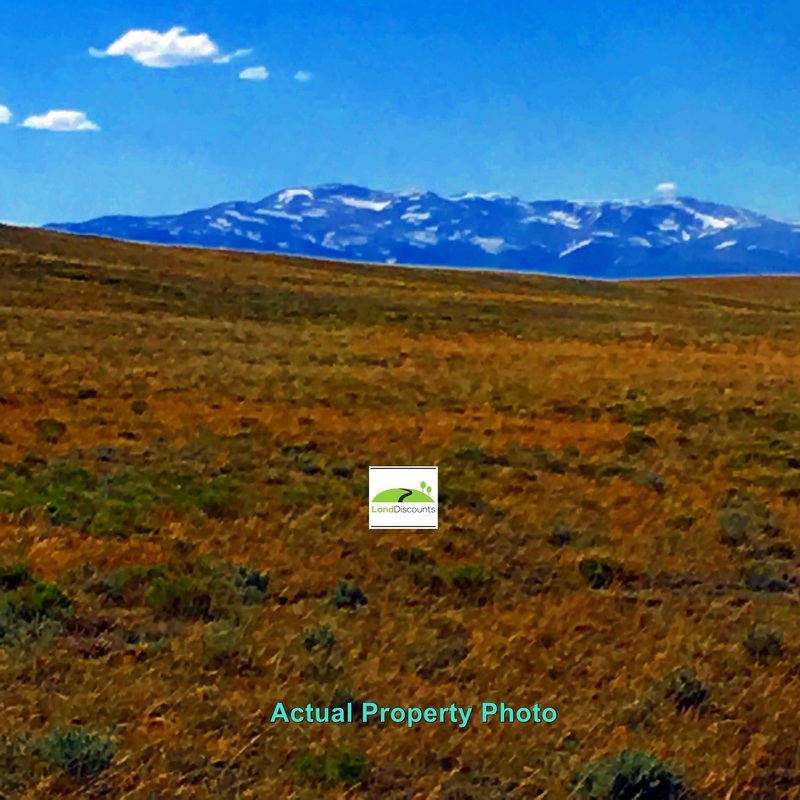 5 acres of Cheap Land in Colorado with Mountain Views! 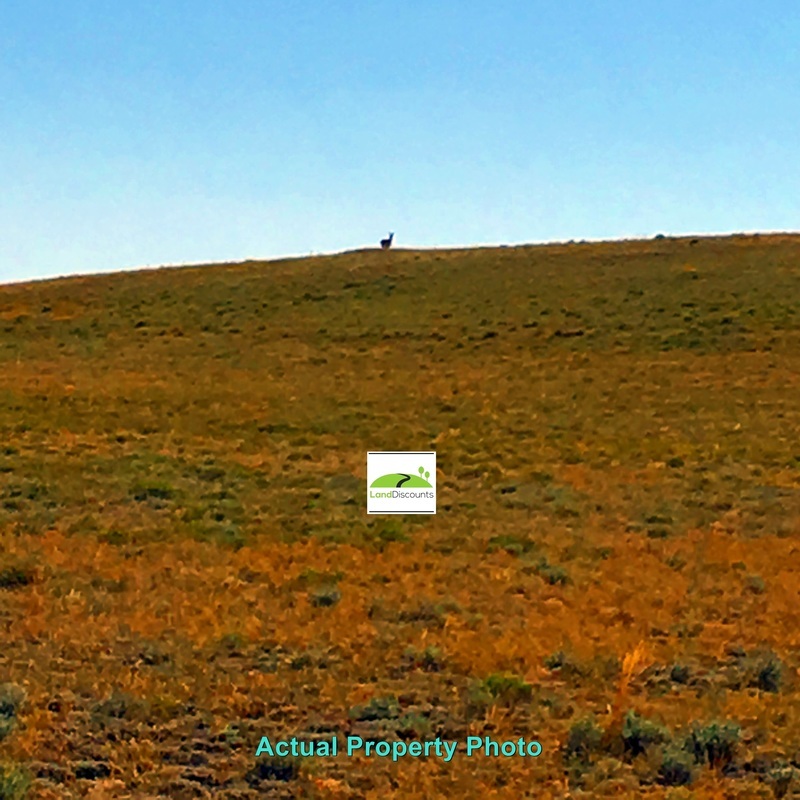 Terrain: Flat to slightly rolling terrain with hill close by and mountain views.